Although I campaigned for the UK to stay in the EU, I do accept the result of the referendum. Whilst the UK’s future now lies outside of the EU itself, I believe we need to get the best deal for the British people and economy. 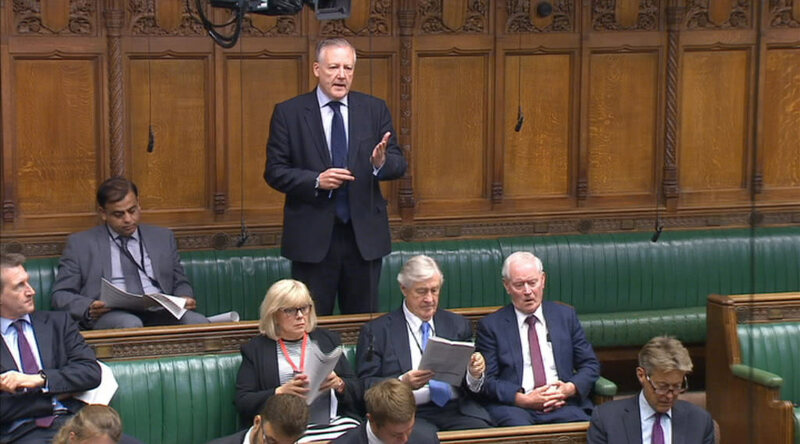 What I find disturbing is that the Government has still to decide on its position with regard to the UK’s future relationship with the customs union and the EU, and that deep divisions at the heart of the Government remain on this issue. From my point of view, it is vital that the UK negotiates a cooperative new future relationship with the EU, which builds on shared values and serves our economic interests both inside and outside of Europe. In this week’s votes I will be voting for the Lords Amendments except Amendment 51 on the EEA, which I will vote against, as I do not think membership of the EEA is the best basis of any future relationship with the EU. What is needed now is for the Government to set out a credible negotiating strategy which it has failed to do so far, so that both Parliament and the public can properly judge that their approach is in economic interests of the UK.